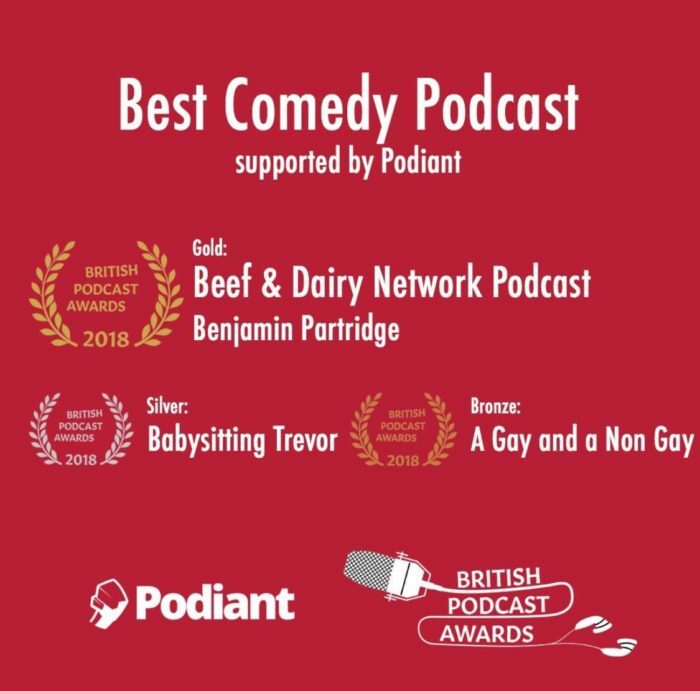 James Barr and Dan Hudson‘s hilarious podcast A Gay and a Non-Gay has won the bronze award for ‘Best Comedy Podcast’ at the British Podcast Awards. Congratulations to James and Dan! 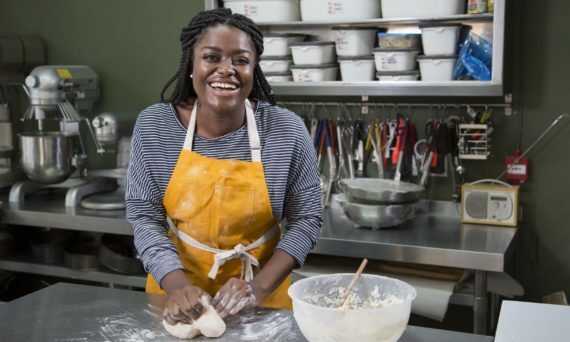 Listen to A Gay and a Non-Gay here and check out the full list of winners.